Choose your entry fee … then ride all day! 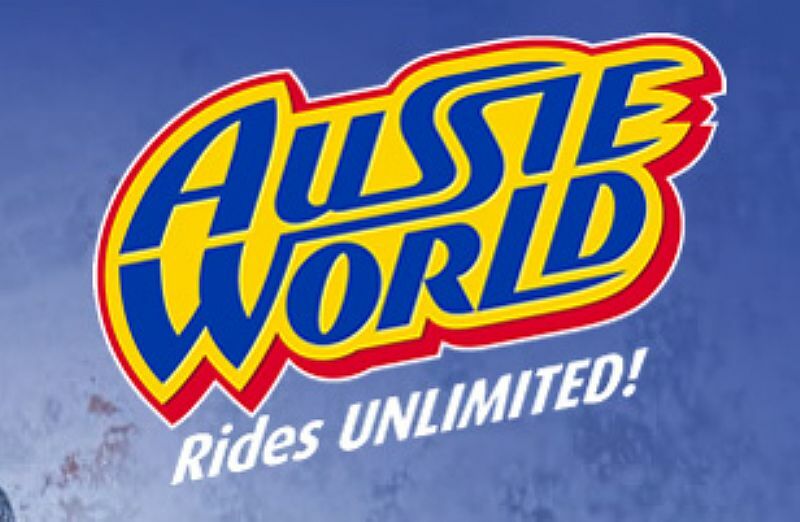 To gain entrance into Aussie World an entry pass must be purchased. These entry passes include unlimited rides and mini golf. Got a large group? Then organise a Group Booking with discount admission and a reserved area (48 hours notice required). 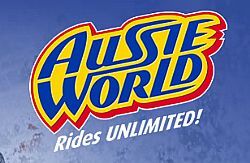 Aussie World is open every day (including Good Friday) from 9am to 5pm. Rides start at 10am. On Anzac Day 25 April open from 1.30pm. Closed Christmas Day 25 December. The Pub is open every day from 9am until 8pm. Good Friday open 11am to 4pm and drinks can only be purchased with a meal. On Anzac Day 25 April open from 1.30pm to 8pm. Closed Christmas Day 25 December. Bluey’s Bar and Grill, located upstairs in the Pub, is open every day for lunch and dinner from 11am to 8pm. Good Friday open from 11am to 4pm and drinks can only be purchased with a meal. On Anzac Day 25 April open from 1.30pm to 8pm. Closed Christmas Day 25 December.